I have sold a property at 65 Speers Rd in Oakville. 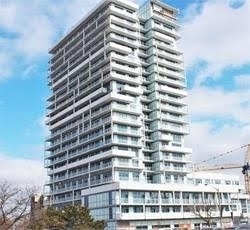 I have sold a property at 385 Prince Of Wales Dr in Mississauga. I have listed a new property at 65 Speers Rd in Oakville. I have sold a property at 3888 Duke Of York Blvd in Mississauga. I have listed a new property at 3888 Duke Of York Blvd in Mississauga. 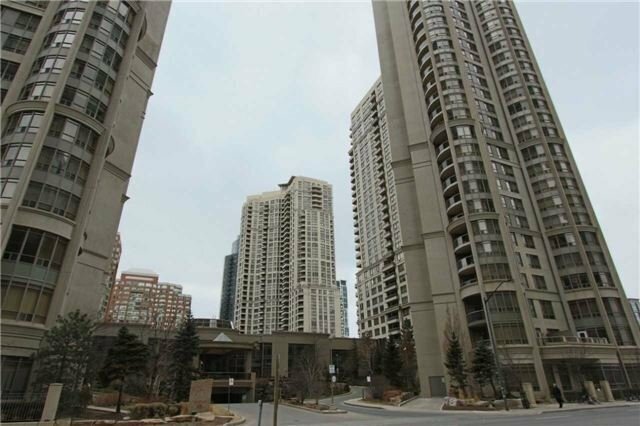 I have sold a property at 3258 Carabella Way in Mississauga. I have sold a property at 970 Beechwood St in Mississauga. 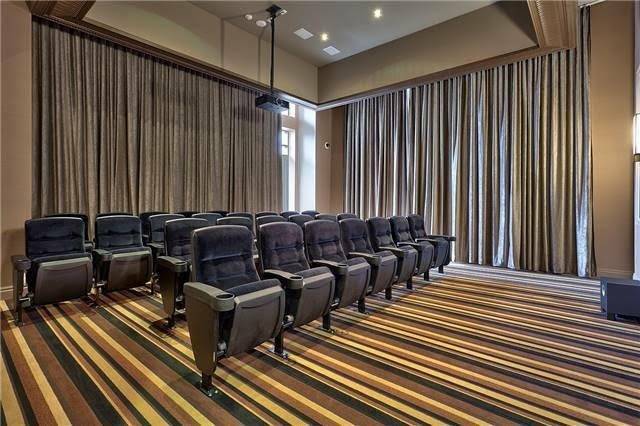 I have listed a new property at 3258 Carabella Way in Mississauga. 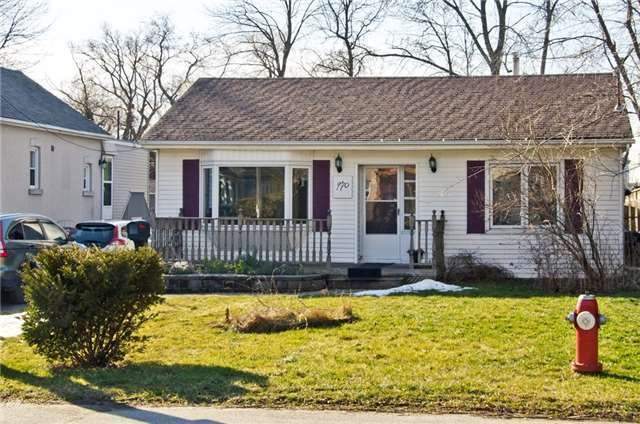 I have listed a new property at 970 Beechwood St in Mississauga.